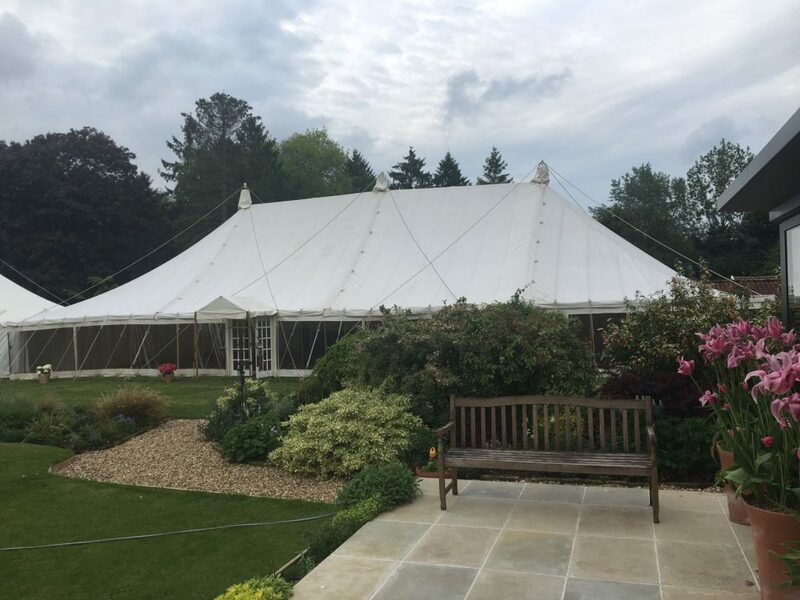 We headed to Morningthorpe in Norfolk last week, where we installed a beautiful natural canvas traditional marquee for a beautiful countryside wedding. 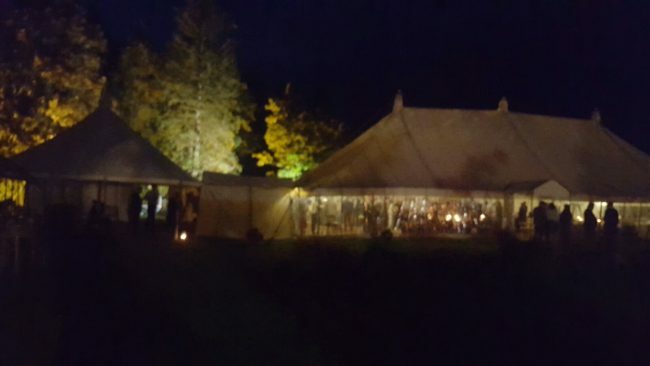 It was a pleasure be part of this event, and we loved working alongside our new Norfolk catering friends from The Running Duck Company. Hopefully this will be the first of many such collaborations!